I am blessed to know some very talented people. Some I’ve known longer than others like my friend since childhood, Tammy (Johnson) Fluech. This girl and I made some amazing memories together in the small central Florida town of Inverness where we grew up. 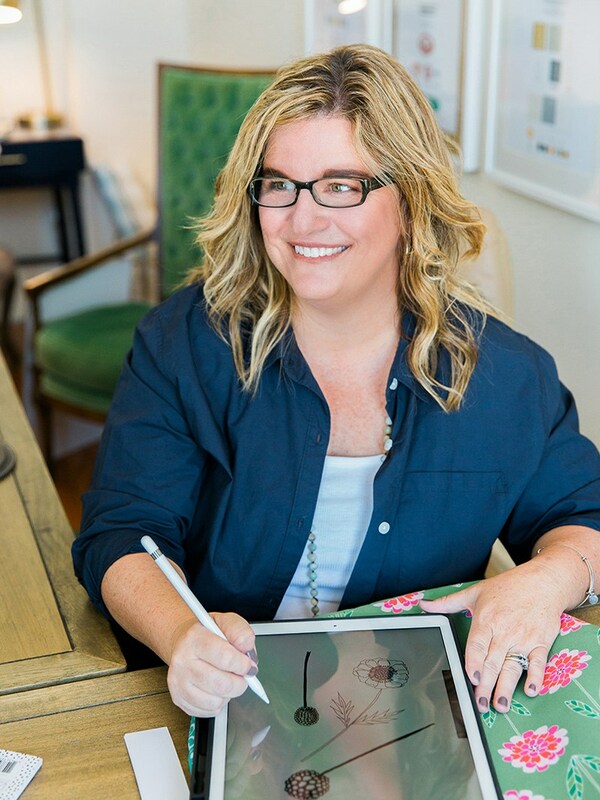 Over the last 10 years, I have watched her take her God-given talents and wow her clients time and time again from logos to rebranding. After visiting her in her more recent hometown of Brunswick, Georgia last month, I had to share more about this woman for she inspires me. 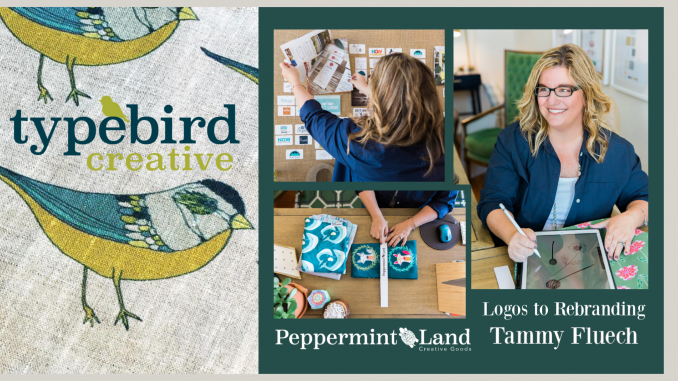 Tammy is the founder of Typebird Creative and Peppermint Land. 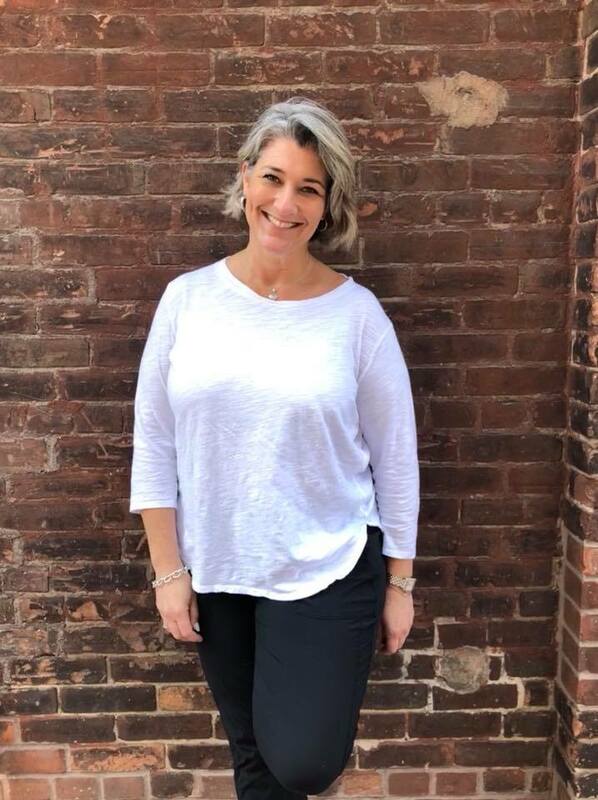 She was born and raised in the Sunshine State and is a big fan of the old Florida where she grew up in but also a huge supporter of her current home along the Georgia Coast. 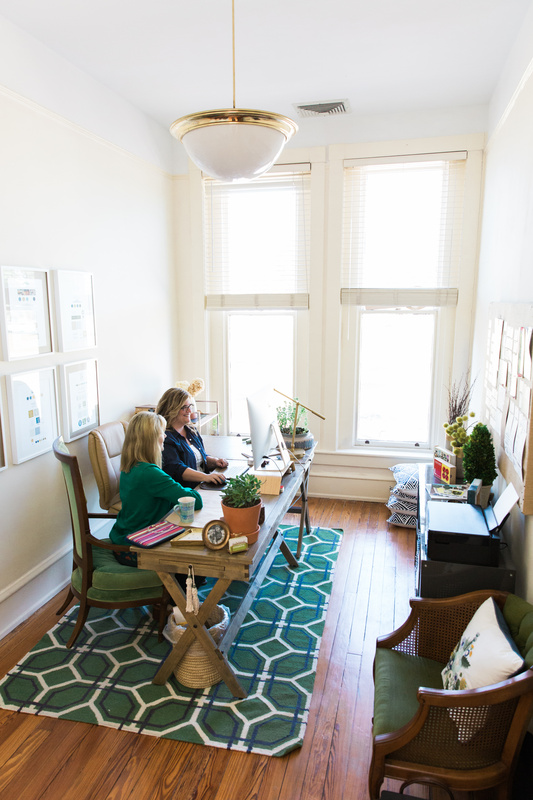 Her beautiful office is located in Downtown Historic Brunswick, but she works with clients all over the globe. Having not one, but running two flourishing businesses is not for the weak. As a writer, some days it’s just hard to be creative. I know this has to be true in as anyone that is artistic really. She posted this image on Instagram, and I found out the story behind her inspiration of birds, and how Typebird Creative got its name. 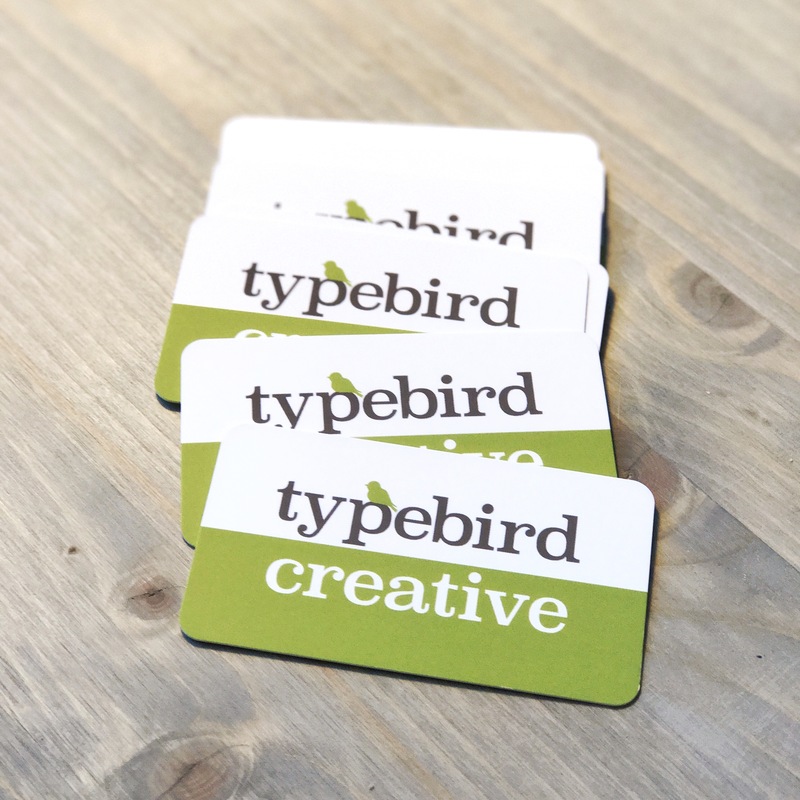 Typebird Creative is a small brand design house located on the coast of Brunswick, Georgia. We specialize in Brand Therapy, Brand Design, Branducation, Brand Storytelling, Graphic Design & Illustration. We are very interested in working with small businesses who want to tell their story in a unique way while learning effective ways of keeping their branding consistent in their everyday marketing. From social media to print, it is essential to teach our clients about brand awareness in everything they do. Small business owners, ranging from many creative companies to family-owned businesses, and even farms. Yes, we work with clients across the country and even internationally! 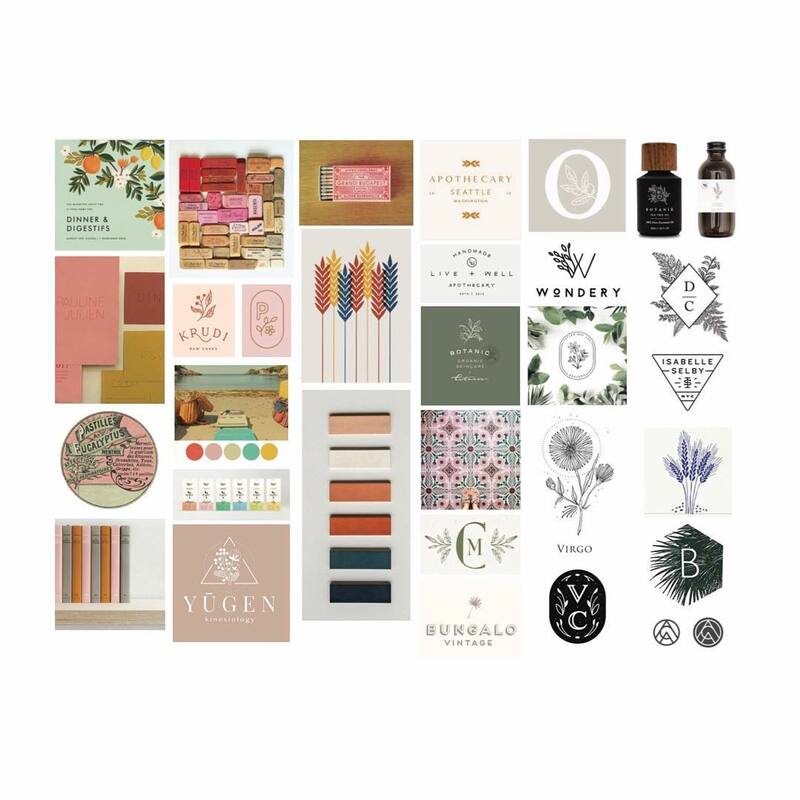 We are very excited to be hosting a branding class series to the south this summer. We will address your existing brand, photography, copywriting, web design, and social media needs. It’s still under wraps quite a bit for now, but we will be releasing information soon so be sure to sign up for our newsletter on typebirdcreative.com. That’s me on my dads lap in 1973. My name is Tammy Fluech and I am a child of the 70’s. I have always been interested in art since I was young, it fueled me. As an adult I am a wife, a mother to two fun loving and kind children, a graphic designer and illustrator, and a small business owner. Art still fuels me. Peppermint Land transpired out of my desire to produce goods with my hand-drawn patterns on them. This project has taken forever because I wanted to work in collaboration with as many artisans when I can. I’ve been picky but I think it’s made this story better and I wouldn’t go back. Please enjoy the journey because it’s just beginning. What’s next for Peppermint Land? 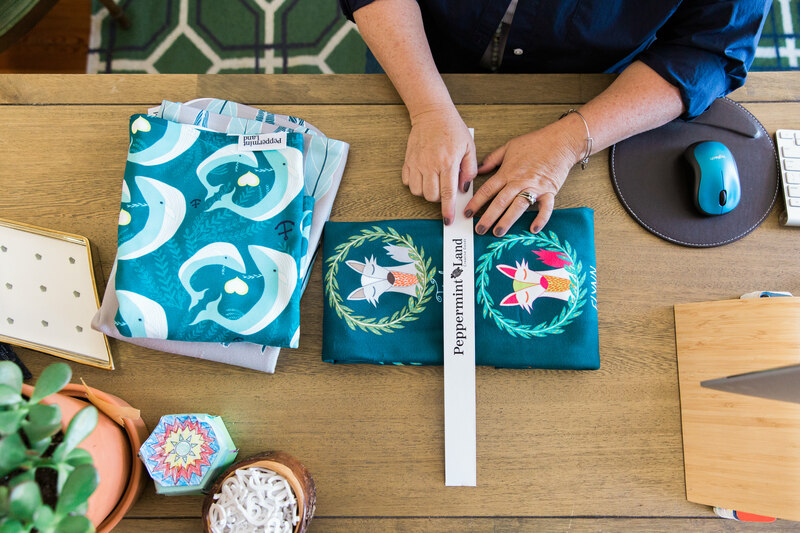 To keep up with all that Tammy is juggling, or if you want to feel inspired, follow her brands on social media. If you are ready for some brand therapy, I have full confidence in recommending Tammy for the job! She’s got you from Logos to Rebranding! Monster Jam Orlando 2019 – What to expect.